I have started to do some pruning of the Atheist Revolution blogroll since some of the blogs I had been including have not posted anything in over a year. 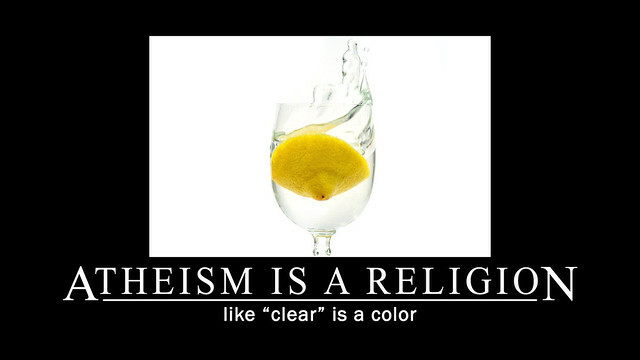 I suspect there are many great atheist blogs out there that I'm not reading because I haven't found them yet. I'd like to find more of them. If you write one or have come across one you'd recommend, please leave a link in the comments section so I can check it out. It is unlikely that every blog recommendation will end up on my blogroll. I have additional criteria for that, and I like to read an unfamiliar blog for awhile before I consider adding it. But it is likely that I'll check out every recommendation, add most of them to my RSS reader, and promote those I find worthwhile. I am well aware that atheist blogging may have peaked and now be in decline. The same appears to be true for text-based blogging in general, and I think that's too bad. I still prefer to read others' thoughts vs. watching them read them to me. Even if the heyday of atheist blogging is behind us, I don't think we have accomplished nearly enough to justify letting go of atheist blogging just yet. And so, I'd like to discover some new atheist blogs. If you write an atheist blog, I hope you'll consider telling us about it in the comments and leaving a link so we can check it out. If you don't write an atheist blog but have some favorites you think more people should be reading, I hope you'll tell us about them.